and voiced exactly the same as the Vintage F model. 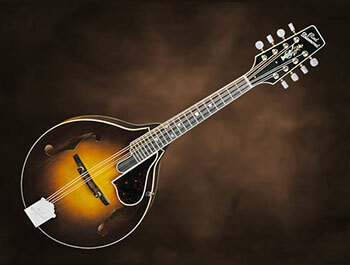 early 20's classic mandolins with brilliance and depth of tone. 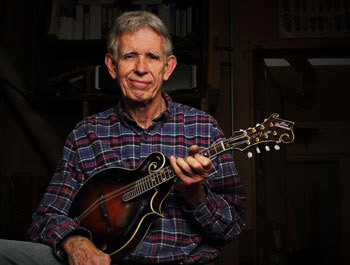 For the past 40 years I have studied how the mandolin works, and have come to some realizations about how to control their tone, and playability. 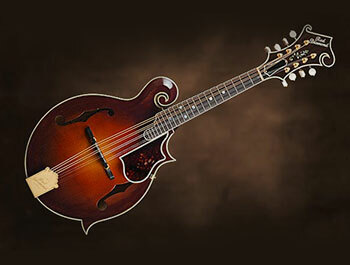 A Red Diamond mandolin is the essence of all that study, truly for the discerning player. 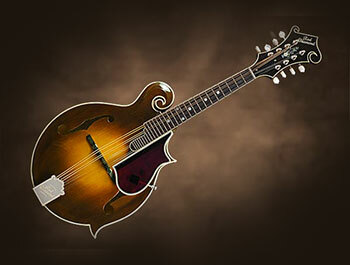 Are you interested in having a mandolin hand crafted for you?